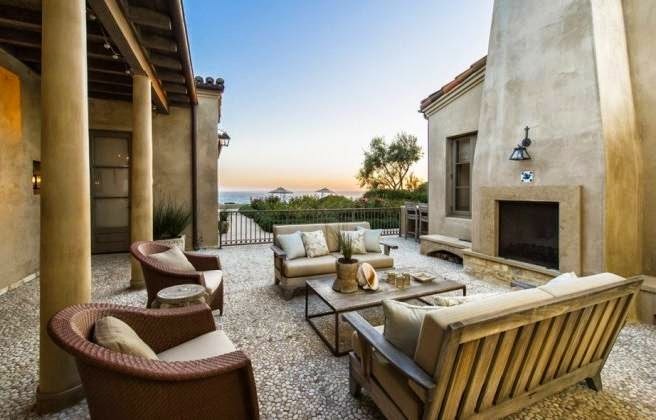 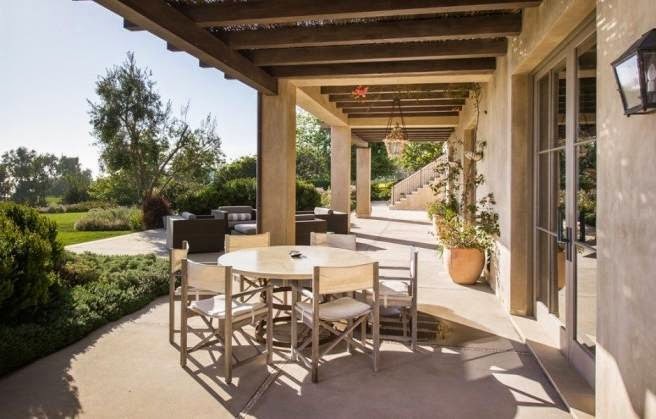 According to Curbed , the popstar just dropped $23 million on a mansion in Malibu, California with breathtaking views of mountains as well as Zuma Beach. 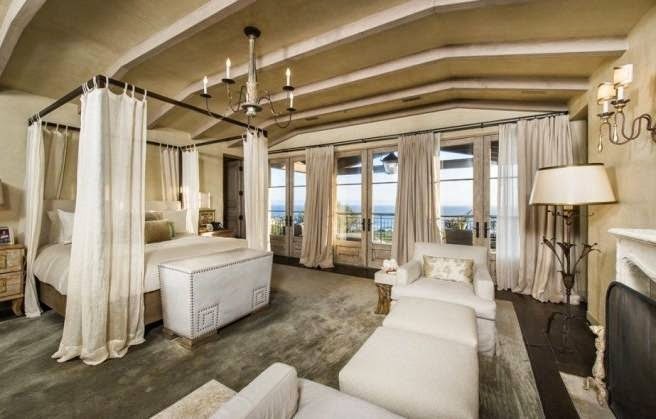 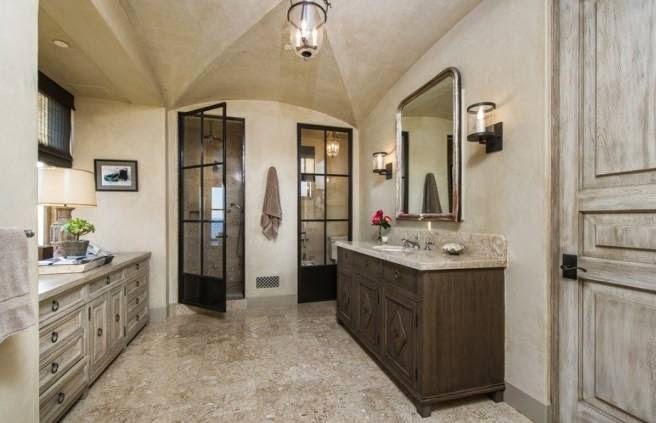 Gaga's new abode was designed by architect Steve Giannetti, and was previously owned by Dan Romanelli, founder of the Warner Brothers Worldwide Consumer Products Division. 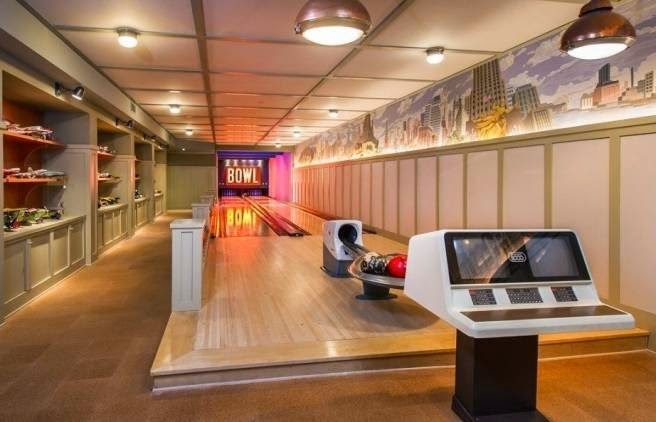 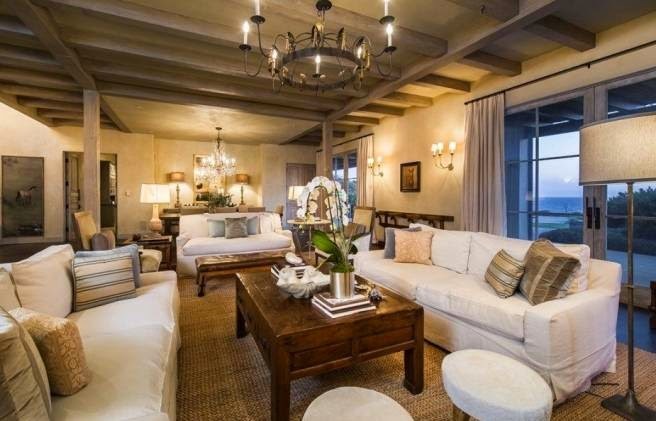 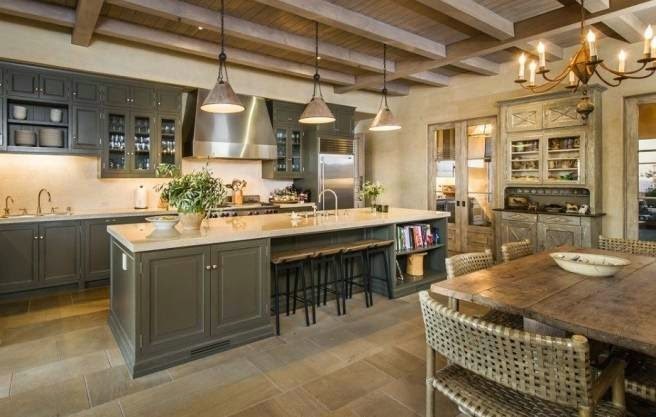 The European-inspired home is equipped with five bedrooms and seven bathrooms, as well as a bocce ball court, bowling alley, wine cellar, stables and a saltwater pool in the backyard.